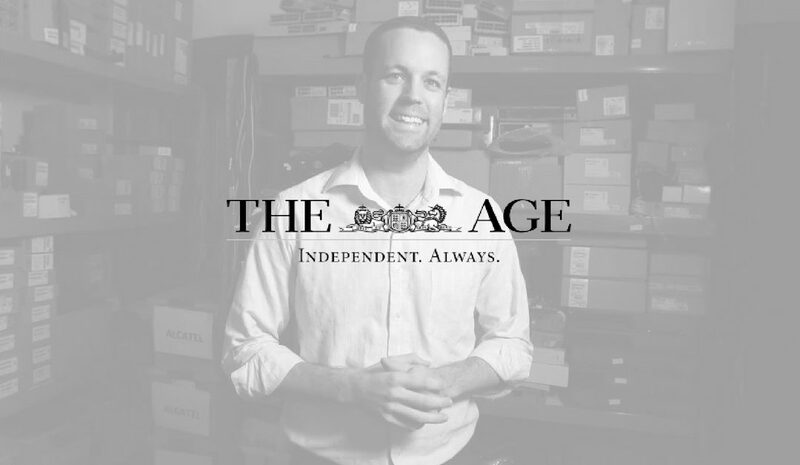 Pete is featured by The Age in its article on the effects of the Australian government’s latest $20,000 instant asset tax write-off breaks on small businesses to boost the country’s economic growth. Pete Williams is at the pointy end of the government’s attempt to stimulate the economy. He wasted little time in bringing staff together at his phone systems business, Infiniti, after the budget revealed tempting tax breaks for small businesses. He is betting it will bring in sales. The growth will enable Mr Williams to hire more people beyond the 14 currently on his payroll. He expects to hire more technical, sales and administrative staff in the coming two years. Read the entire article here: http://www.theage.com.au/business/the-economy/federal-budget-2015-small-businesses-see-tax-breaks-as-trigger-to-spend-20150515-gh1ms2.